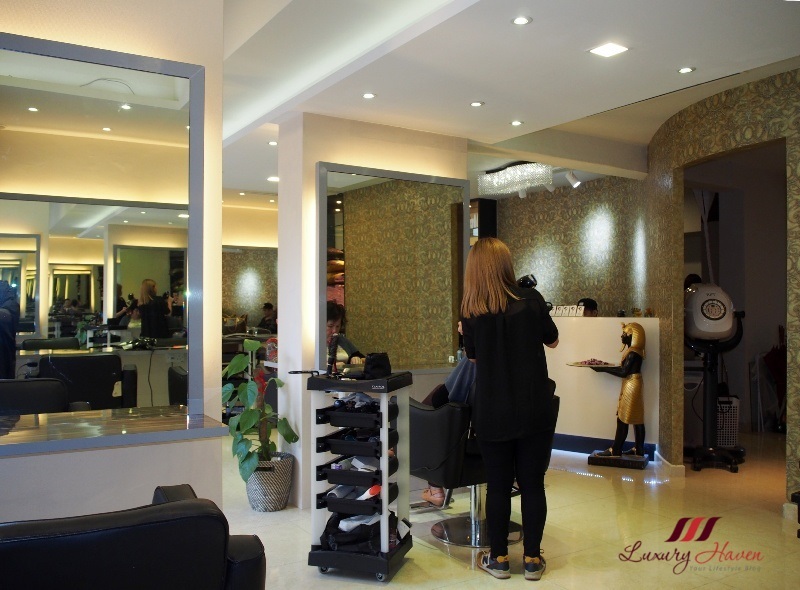 Set a date and get your personalised scalp and hair thickening therapy at Clover Hair Boutique, which begins in-salon with a consultation with Clover's hairdressers, allowing them to check the condition of your hair and recommend the best suited hair and scalp treatment for you. I am a fan of their Redken Intensive Hair and Scalp Treatment. 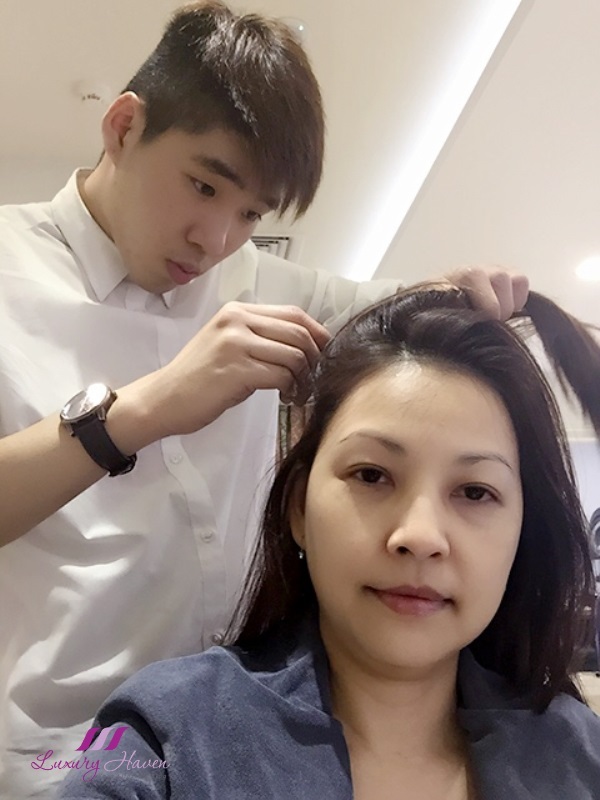 If you are ever in the salon, please look for Daniel, Clover's Assistant Manager. You will love his massage technique and he is so knowledgeable! I have to admit Daniel is by far the best scalp therapist I have ever come across, and I have always enjoyed my scalp sessions with him. What's more? 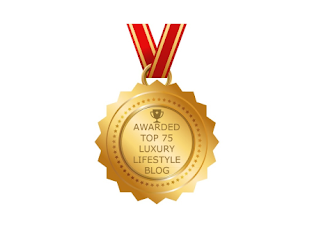 Readers of Luxury Haven get 15% off all hair services! 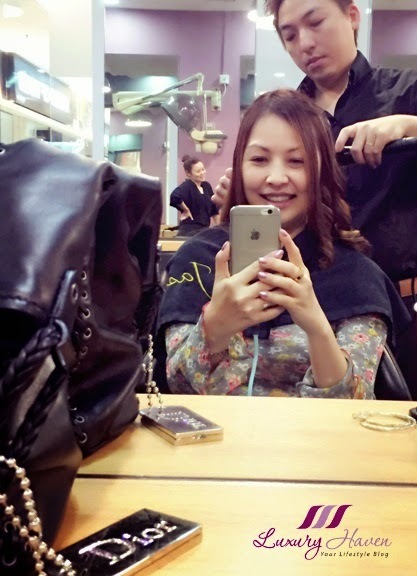 Keratin Treatment Review + Clover Hair Boutique's 38% Promo! If you haven't heard of #Keratherapy, here's introducing the revolutionary keratin smoothing system - the Diora Professional Advanced Renewal System with Kerabond Technology! 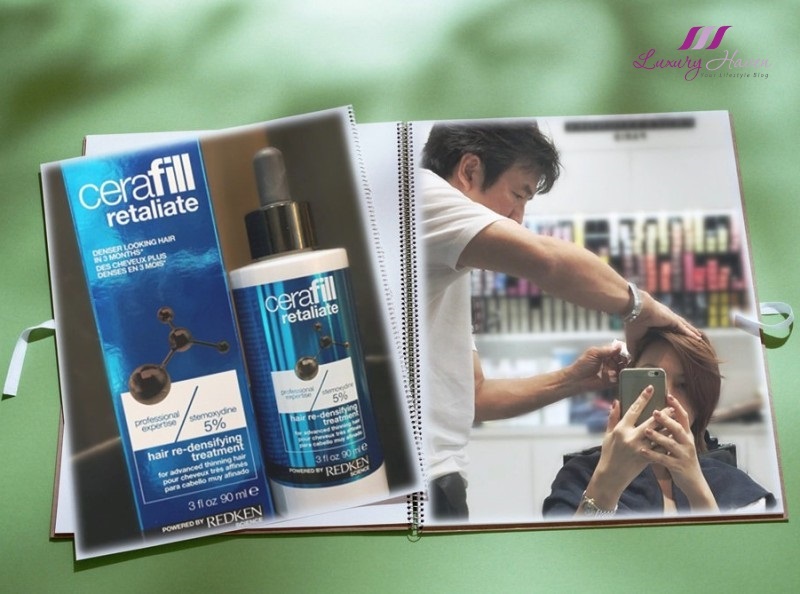 Unlike traditional hair straightening or rebonding, Keratherapy Advanced Renewal System is a hair smoothing system that is 100% free of harmful chemicals like formaldehyde. 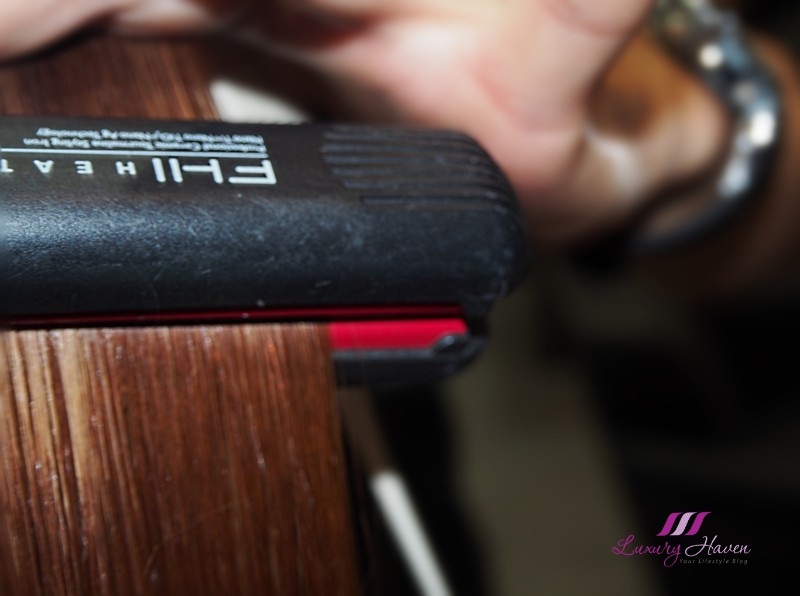 It also keeps frizz in check and loosens even the tightest curls with added shine while leaving the hair straighter and smoother. 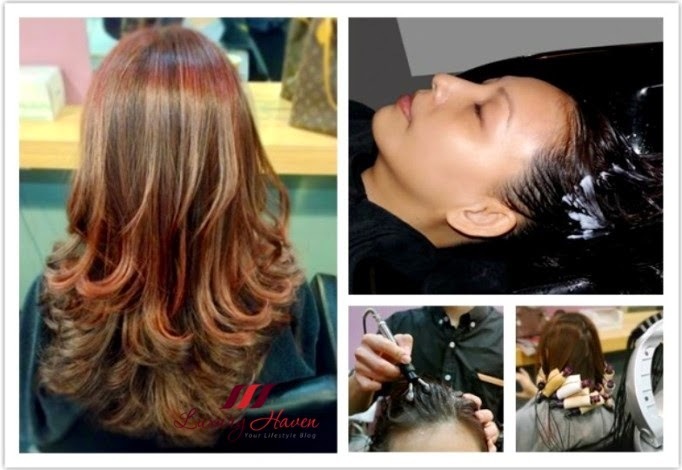 To celebrate Clover Hair Boutique's Anniversary, there is no better time to catch their 38% off all hair services now! 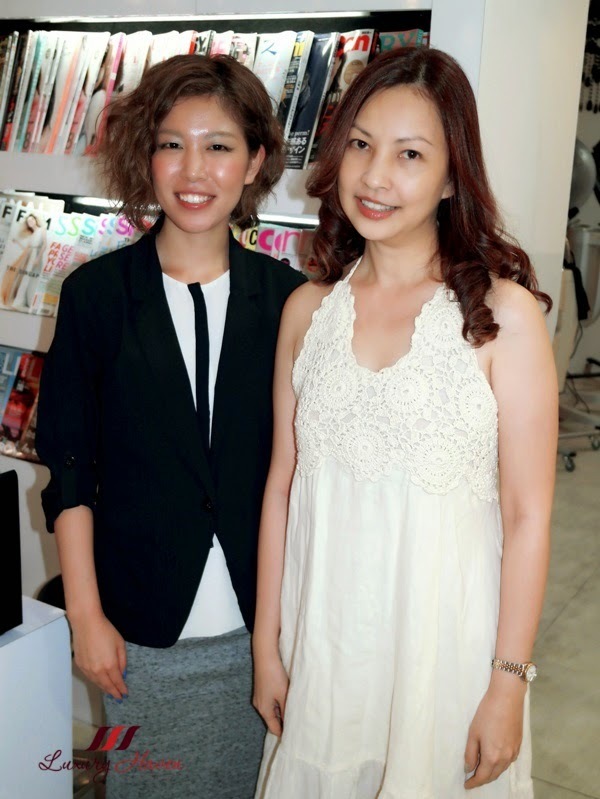 Clover Hair Boutique: Far East Plaza; Readers Get 15% Off! 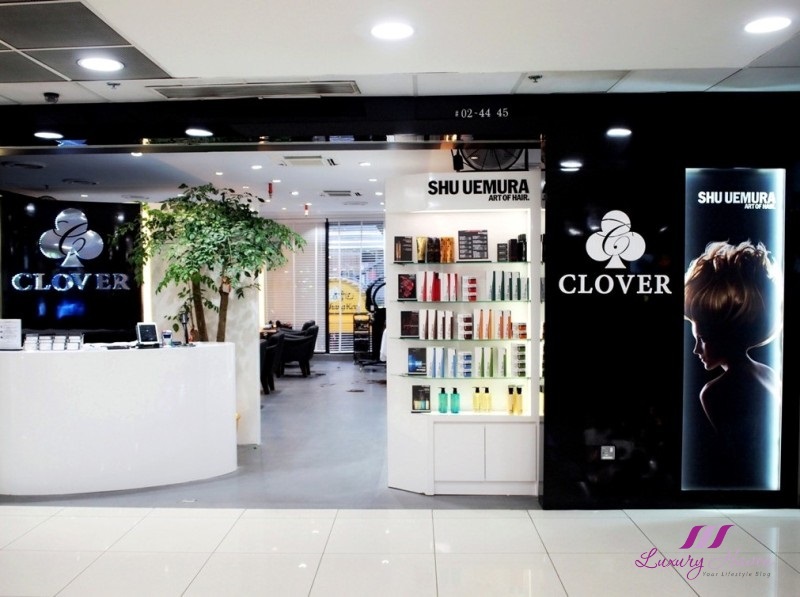 Smacked right in the heart of Singapore's pulsating shopping belt is Clover Hair Boutique, fronting the main entrance of Far East Plaza in Scotts Road. 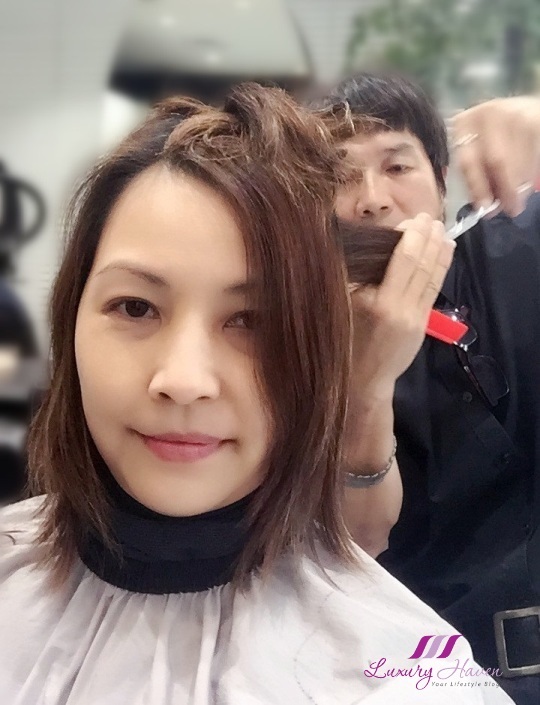 With experienced hairstylists frequently engaged in styling for magazine shoots and TV shows, it is no surprise the salon is always packed with customers who desire to keep up with the latest trends. 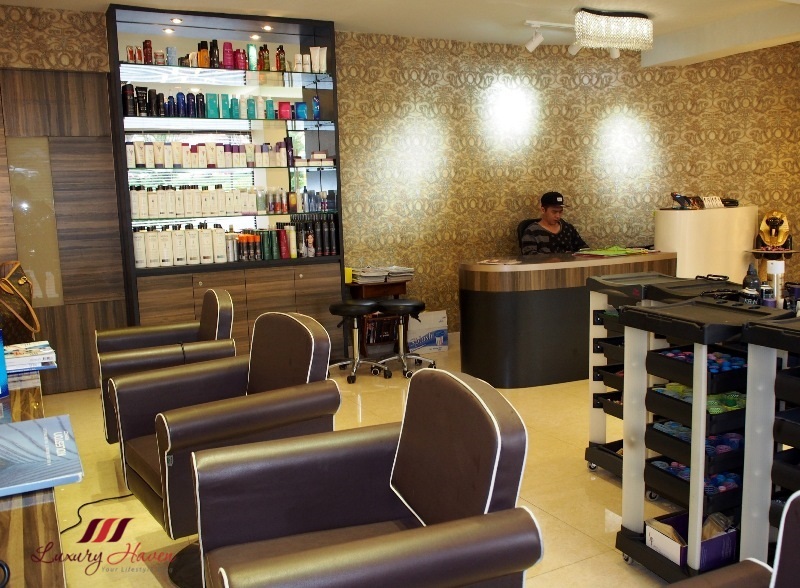 Beauty junkies, you will love the bright and clean ambience the moment you step into the elegant hair salon with 3 separate spacious sections. 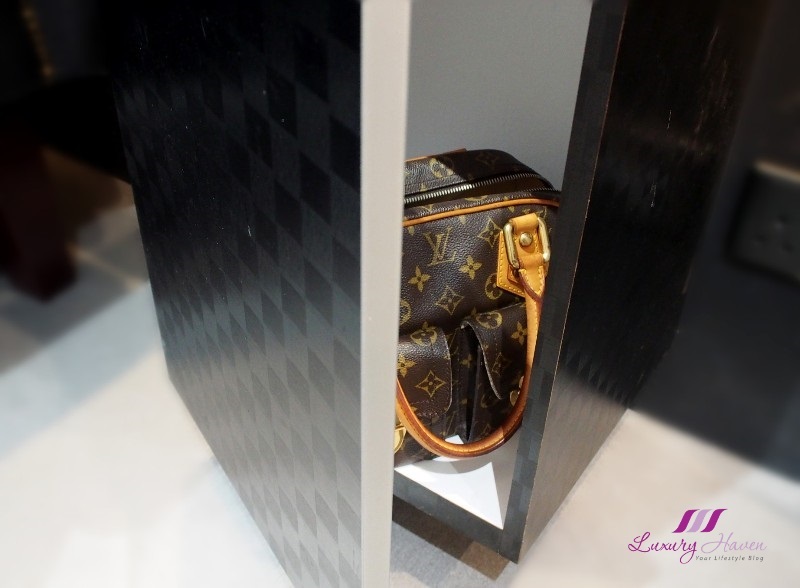 I love that there is a dedicated cabinet for customers to deposit their bags inside, just next to their respective seat. Well, I'm certainly delighted to have Clover Hair Boutique as the official sponsor for Luxury Haven, taking care of my hair from now on. Good news for you too! 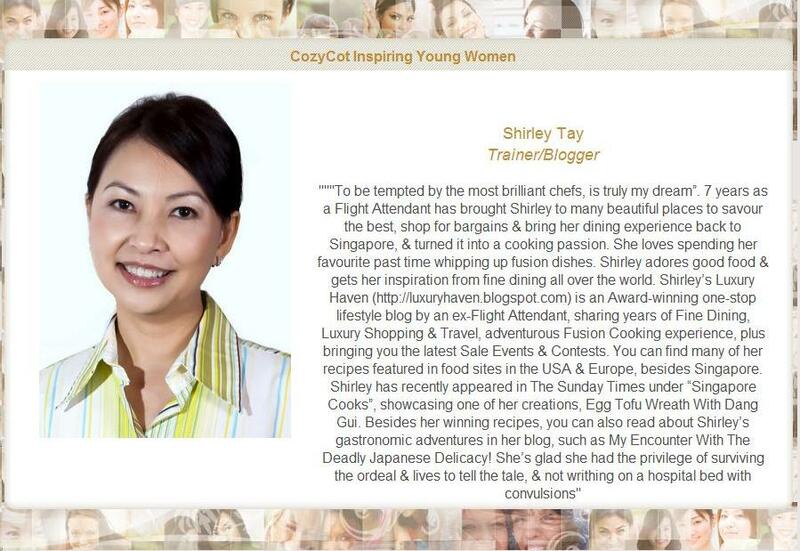 All readers will get 15% off all their hair services by simply quoting LUXURY HAVEN! *Not valid with any Promo, Packages or VIP Discount. 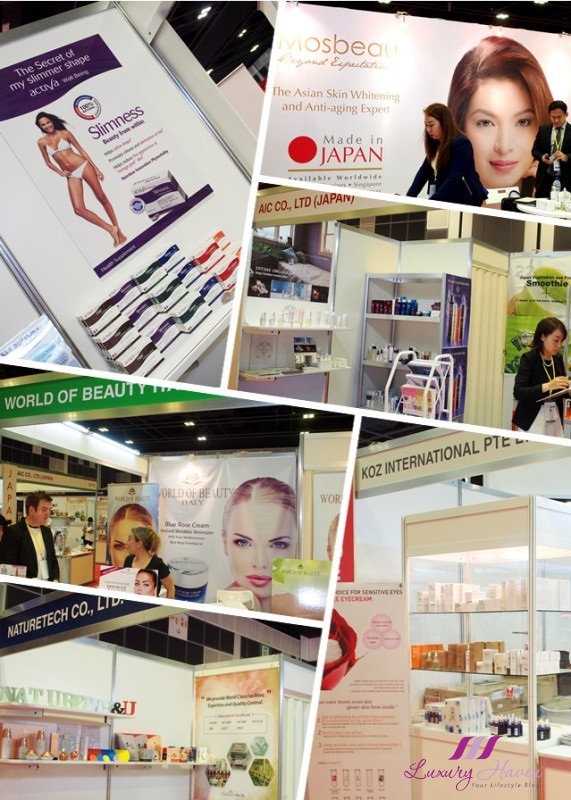 BeautyAsia 2016, Asia’s Premier Beauty, Spa And Wellness! 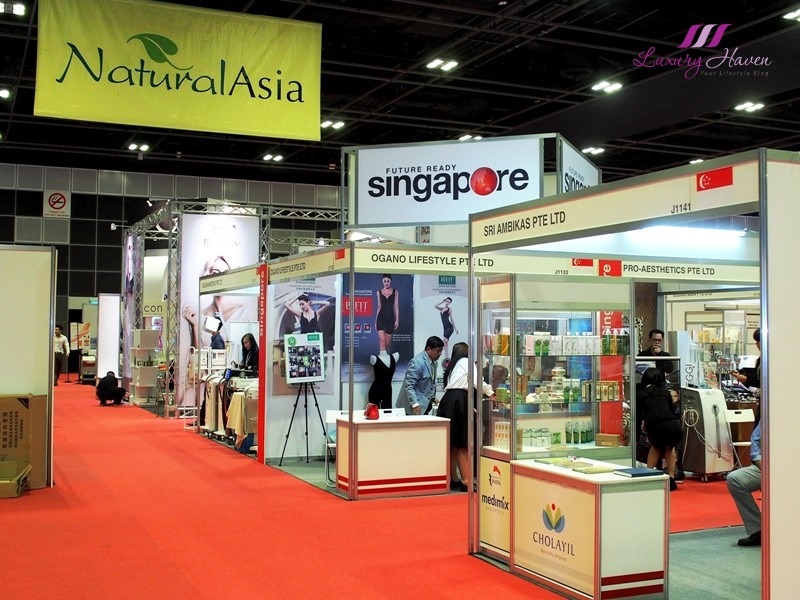 BeautyAsia prides itself as the most comprehensive Beauty and Wellness trade exhibition and indeed, I was totally lost in my own world stepping into the massive event halls held at the Suntec Singapore Convention & Exhibition Centre couple of weeks ago. 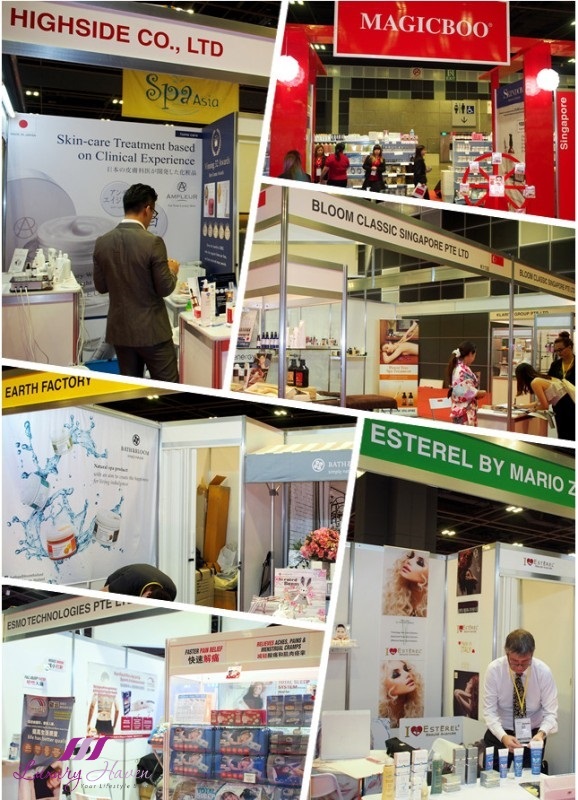 The three-day BeautyAsia 2016 from 24 to 26 February 2016 provided industry professionals a diverse range of the latest products and technologies from around the world as the regional beauty trade show returned for its 20th edition. 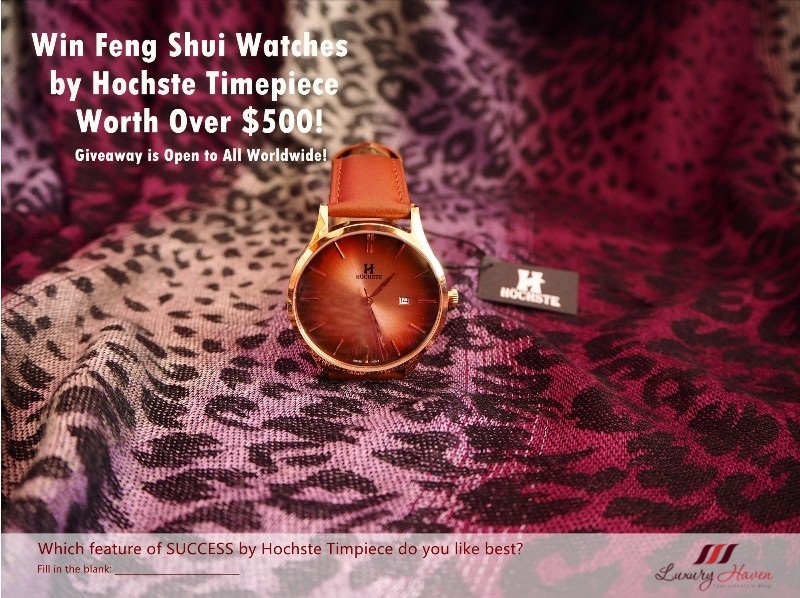 Incorporating SpaAsia, HealthAsia and NaturalAsia, this annual four-in-one showcase is an exciting buyer-seller meet awarding networking opportunities to business owners, importers, distributors and manufacturers who are looking to grow and expand their business and build brand awareness within the industry. 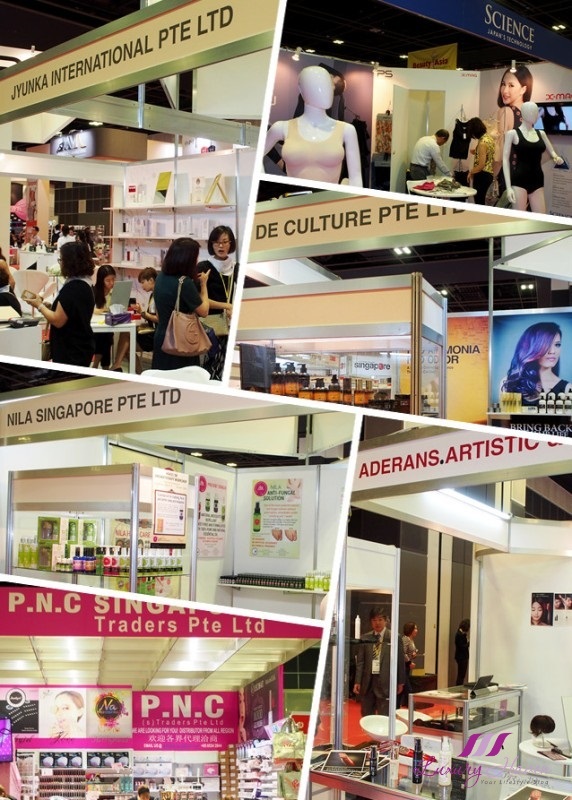 Admission is free to BeautyAsia 2016 but opened to trade professionals only where visitors could gain valuable insight into the beauty industry. Show goers were also treated to a lineup of beauty competitions such as the HACOS Hair Designer Awards, where hair experts from the region gathered to test and demonstrate their skills and talent, the inaugural International Semi-Permanent Make Up Competition ( Brow, Eyeliner and Lip Tattoo ), NailAsia and LashAsia. 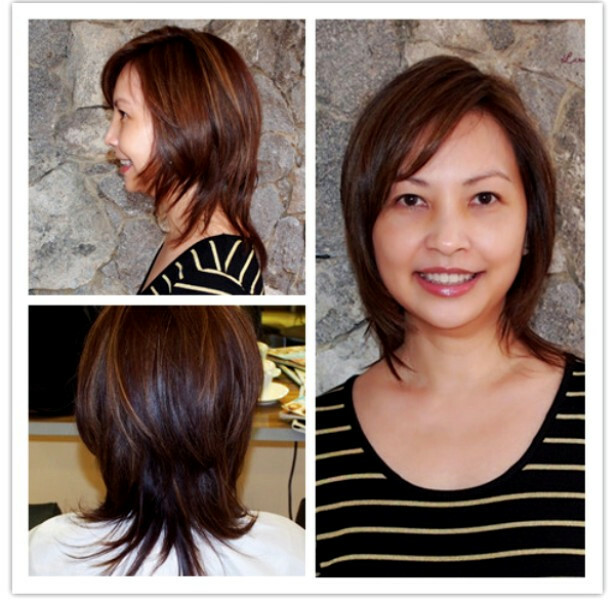 Singapore Hair Salon Georgina Reopens With A Spanking Look! 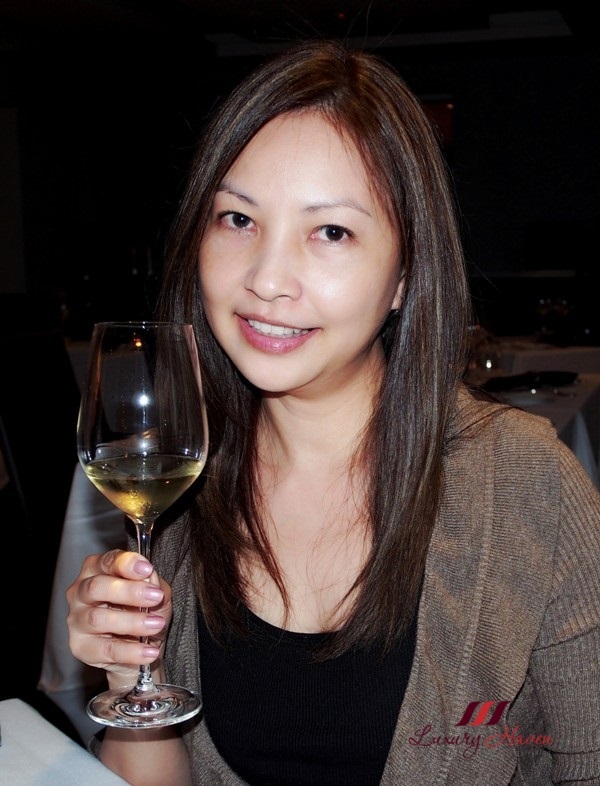 My Wella Hair Colouring and Treatment Sessions at the newly revamped Georgina's Salon resulted in a mix of lowlights and highlights, heightening a more relaxed feel to my rebonded hair, all ready for an evening of Alba White Truffles. Despite its popularity, Georgina's Salon has recently downscaled its 2,200 sq ft sanctuary to a smaller and cozier space to cater to its niche market. 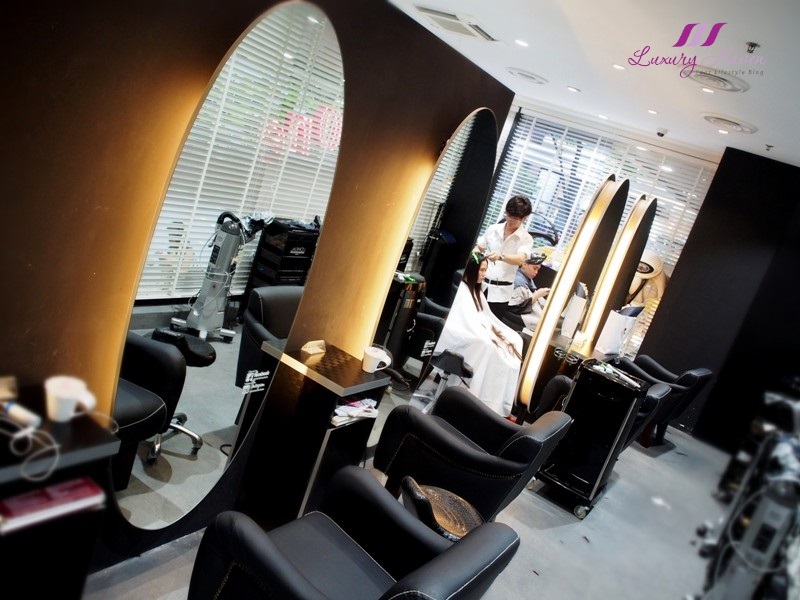 Maintaining a spacious feel, the established Singapore Hair Salon at Goodwood Park Hotel still holds its elegant and neat ambience. 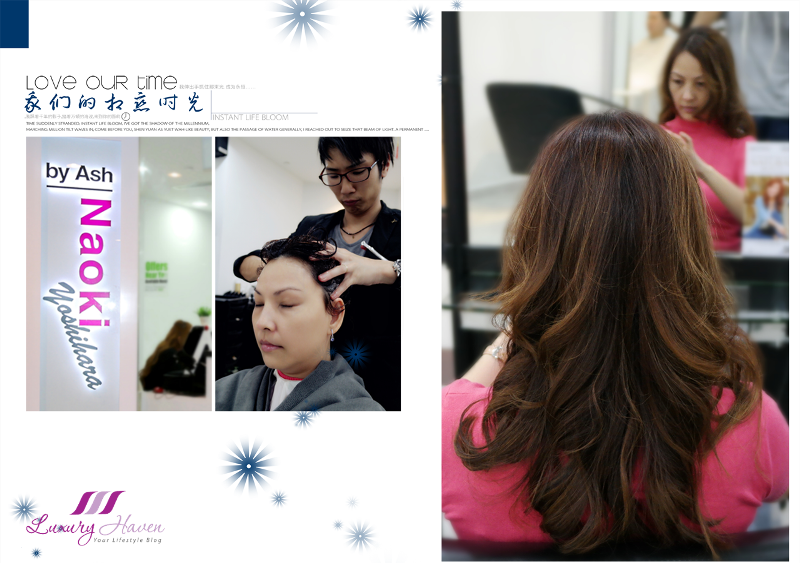 Christmas is near, are you ready for a new hair style? With 25% off all hair services just for you readers, it's time now to get the luxurious scalp and hair treatments, the funky hair colours, or that perfect perm you have always wanted! 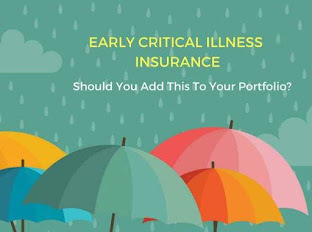 Do you know that 97% of people will experience some form of scalp problem such as Dandruff, Psoriasis, Seborrheic Dermatitis or a dry scalp, and an unhealthy scalp may contribute to hair loss? 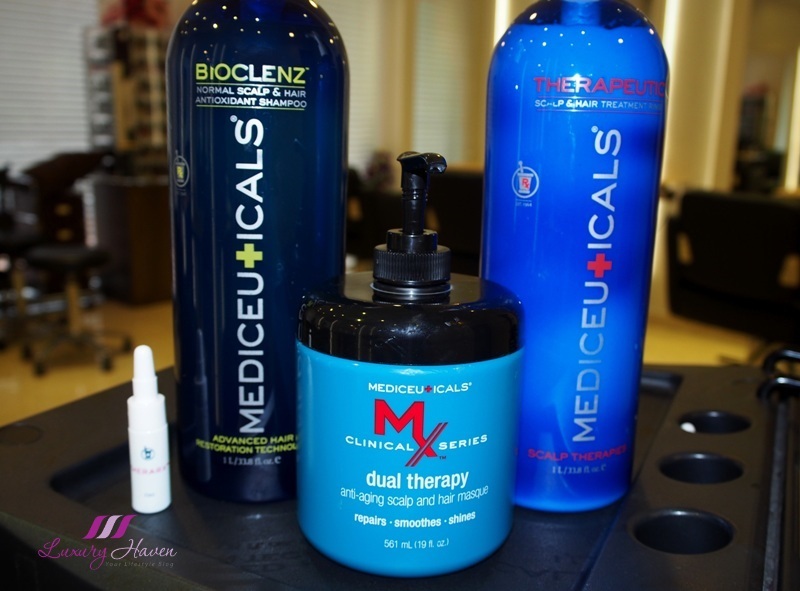 Well, Georgina's Salon is pleased to introduce Mediceu+icals Scalp and Hair Solutions, a unique dermatological products that nurture optimal hair and scalp health since 1964. 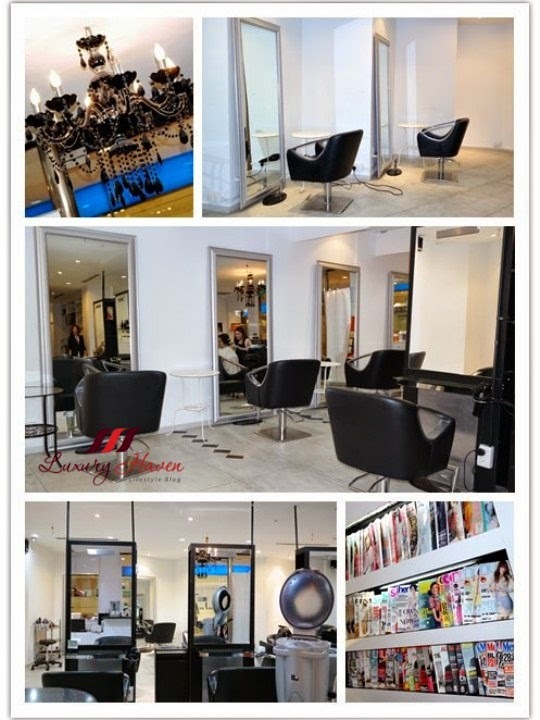 Georgina's Salon, Your One-Stop Beauty Parlour + 25% Off! 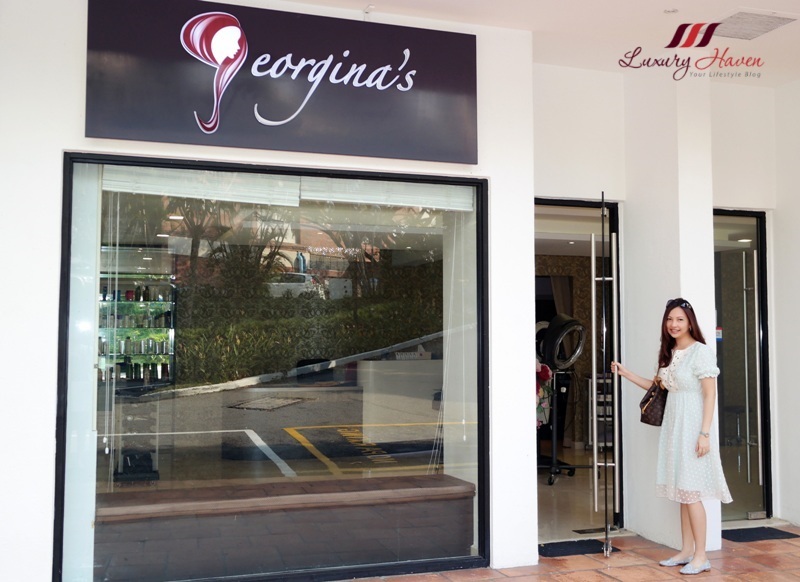 Spanning across 2,200 sq ft is Georgina's Salon, nestled in the lush greenery at the Parklane Wing of the 5-star Goodwood Park Hotel in the heart of the shopping belt of Singapore. The entire landscape was bathed in the warm glow of the sunny sky, and I could hear the wind rustling through the leaves as I took a slow walk to the classy hair salon. Georgina's Salon is a one-stop fix for your hair, face, body and nails! 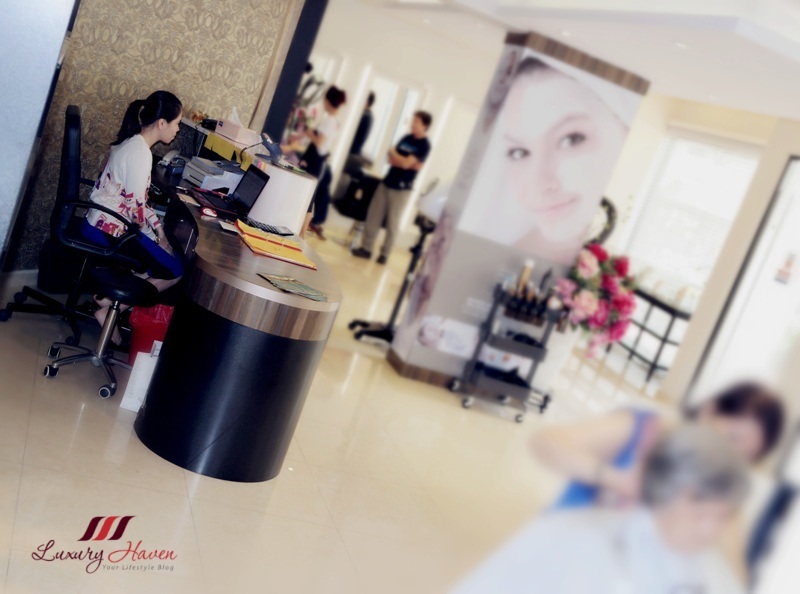 The discerningly decorated salon offers a full suite of hair and beauty services, from cuts and perms to scalp therapy, using the best products available. 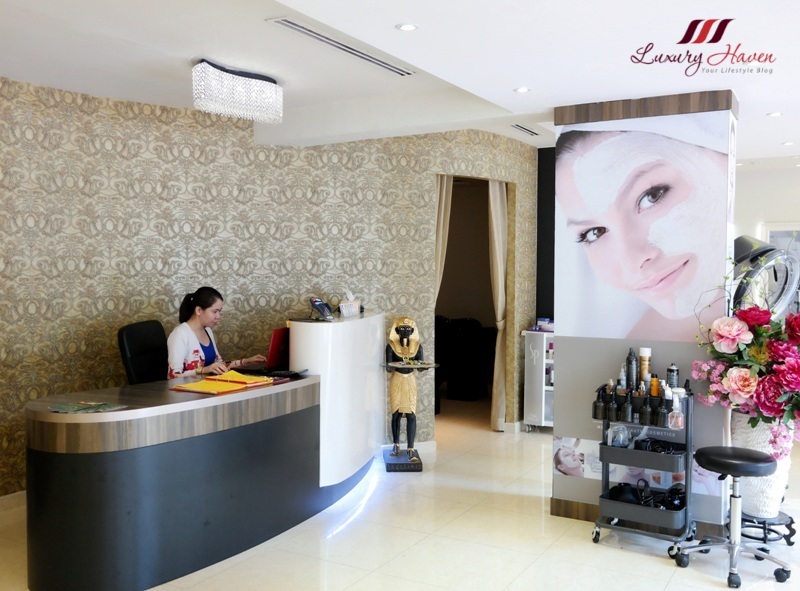 Experts are also on hand to offer you luxurious manicure, pedicure and other nail treatments. With 3 distinct hairstyling sections offering 15 seats, 2 facial rooms, and 1 traditional massage room, the sanctuary is an ideal escape from the tropical heat, making it a relaxing stop-over before setting off for more retail therapy. 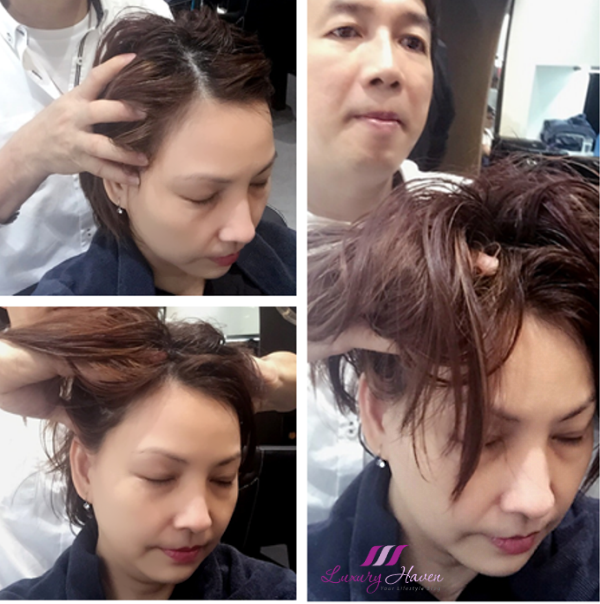 Now with the 25% off all hair services just for readers of Luxury Haven, isn't it a good time to pamper your hair and scalp? 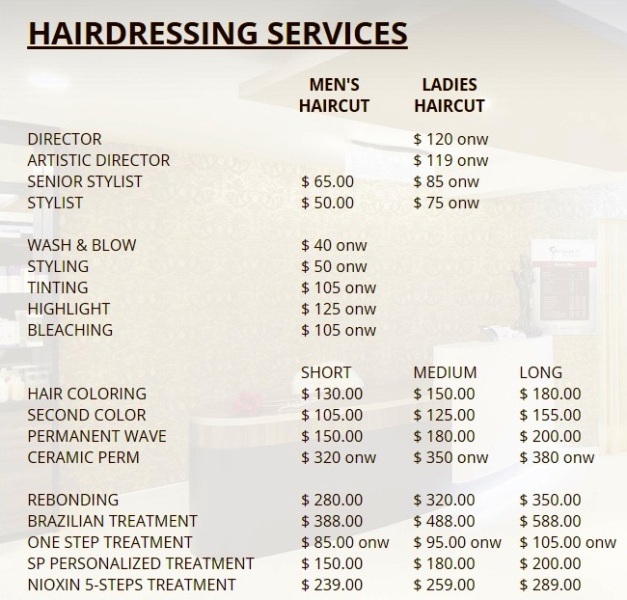 Naoki Yoshihara Japanese Hair Salon: Cut + Rebonding Promo! Tired of having the same old curly hair for years? 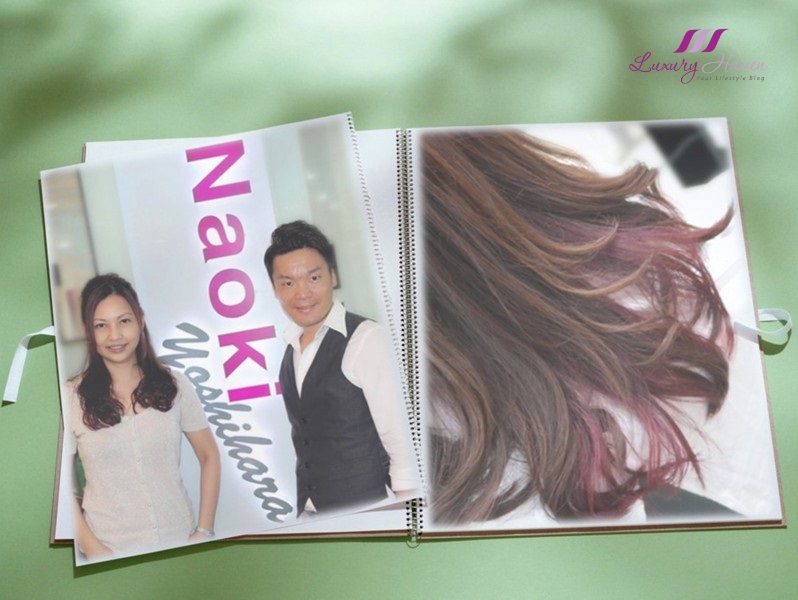 Well, it is certainly a good time to get a new hairstyle now with Naoki Yoshihara's Cut and Rebonding Promotion at only SGD 170 for all hair lengths! I have had curly hair for some years now, so when Masa-san of #NaokiYoshihara by Ash suggested Soft Rebonding, I thought it may be time for a new look. 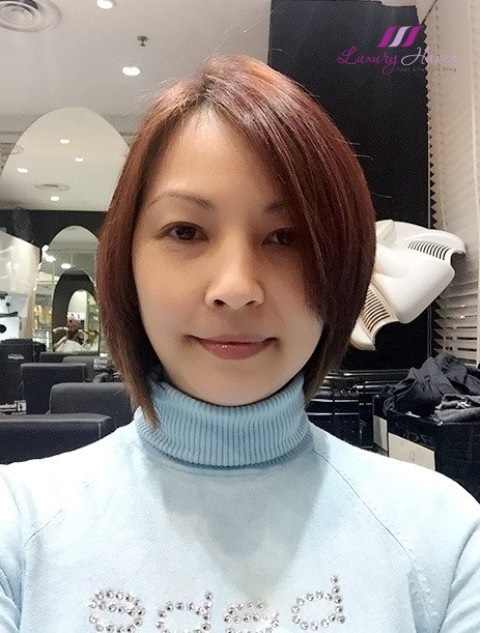 My hair was also given a fresh colour; from my current light brown to a darker tone, with a hint of red added to the ends to give my hair a natural dimension. In about 4 hours on two separate occasions, my hair was given a new lease of life using products from #Shiseido and #Schwarzkopf! What do you think of my new look? If you are experiencing bad hair days, perhaps it is time to fix the condition of your scalp? To create the ideal environment for a healthy hair growth, it is really vital to keep your scalp in tip-top form for a lustrous bouncy hair. Here's introducing the Shiseido Fuente Forte Treatment for Hair and Scalp available at one of Singapore's leading Japanese Hair Salon, Naoki Yoshihara by Ash! 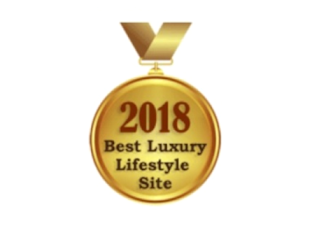 Don’t forget to quote " Luxury Haven " for your reader's discount off all services except for promotional items. 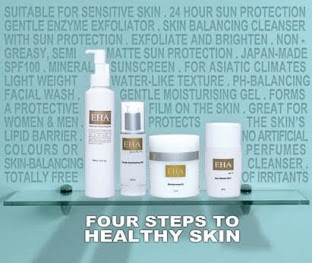 Do you know that with every shampoo, calcium ions accumulate inside your hair which can make it coarse? Well, Shiseido has developed a unique technology which first eliminates the accumulation of calcium ion inside the hair to restore the hair to its natural state. 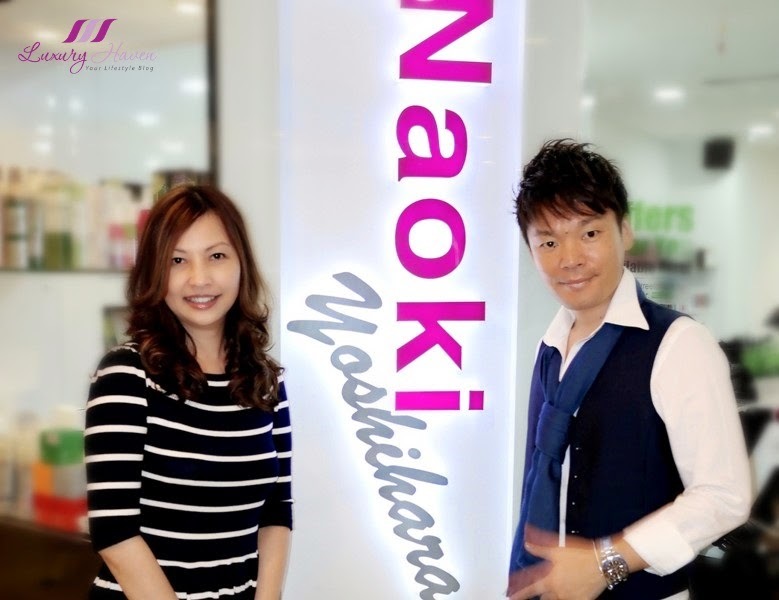 Here's introducing you Salon Solutions Ultimate 5-Step Reconstruction Therapy at Naoki Yoshihara by Ash that helps to revive your hair! Naoki Yoshihara by Ash in Orchard ( ナオキ ヨシハラ バイ アッシュ )! ナオキ ヨシハラに戻りました! 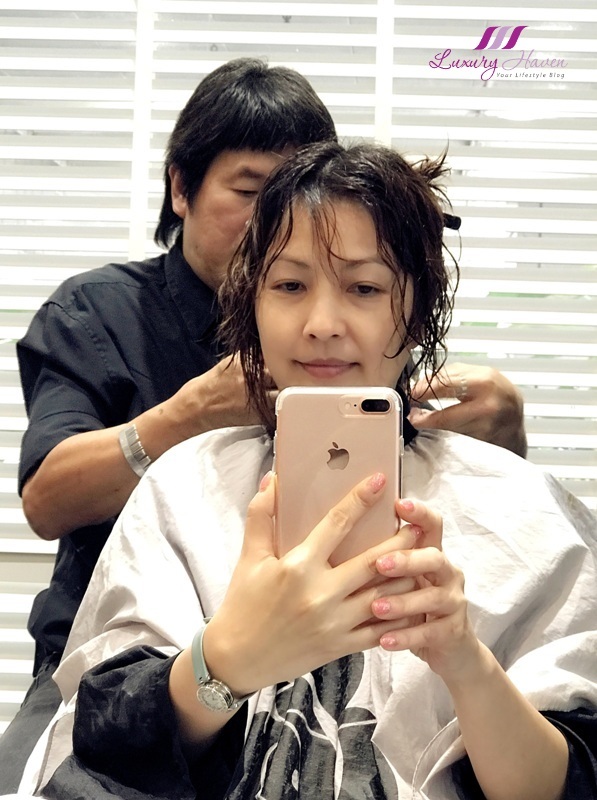 Yap, after a lapse of more than a year, I am finally back at the Japanese hair salon, Naoki Yoshihara by Ash ( ナオキ ヨシハラ バイ アッシュ )! 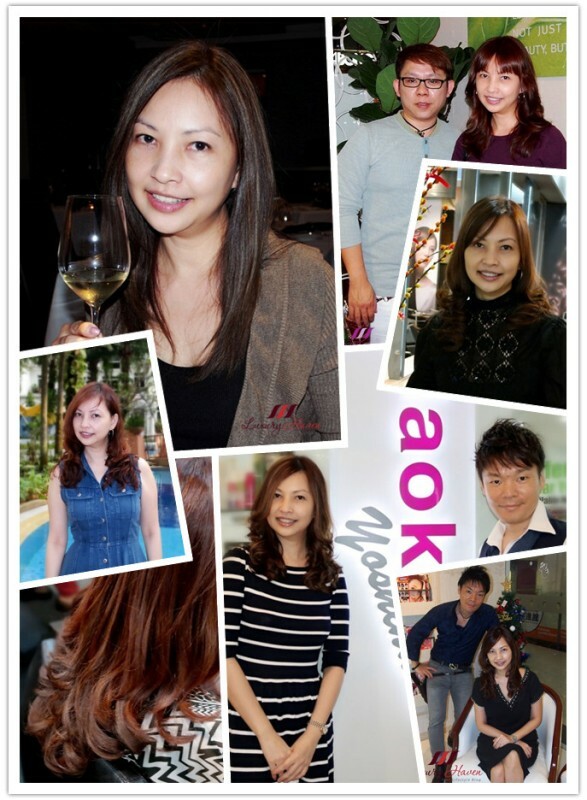 A little about the salon, Naoki Yoshihara by Ash is the largest hair salon chain in Japan with 260 outlets to date! 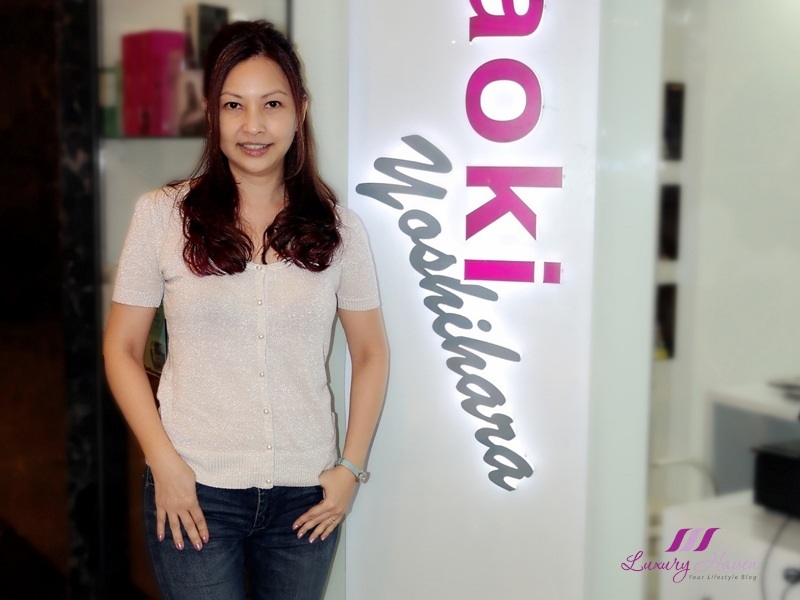 Opened on July 2013 at Liang Court in Singapore with the intention of providing Japanese quality service with affordable price here, Naoki Yoshihara has recently opened another outlet in International Building, taking over Komachi on the second floor. Boy, I love the convenient location since I can always pop by after my shopping and spa in Orchard; plus, my Aesthetics sponsor is also in the same area! Waterfall Braid, Waterfall Plaits, or Half Braids Waterfall Hairstyles are some of the names of the latest rave in hair styling. It is a technique where you braid the top of the hair and letting the other half cascade like the waterfall. 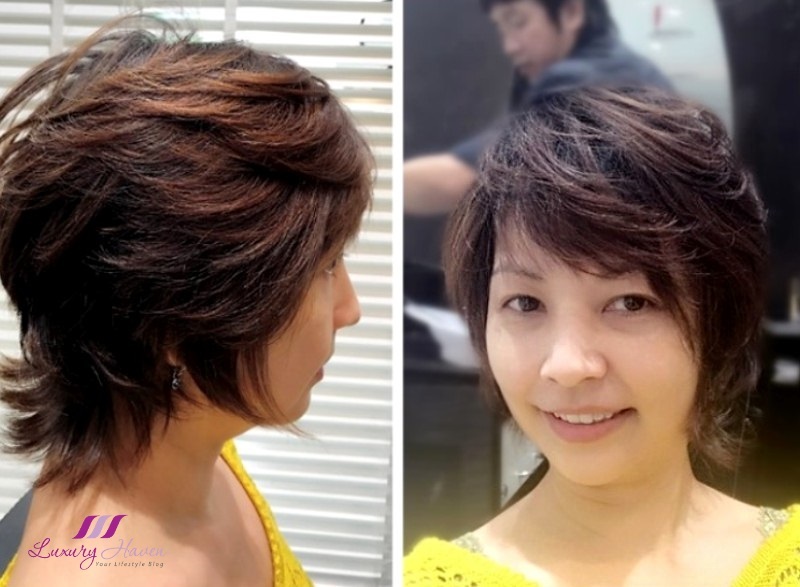 It is a classic hairstyle made trendy, but totally sweet and cool! Immortelle Atelier MoroccanOil Hair & Scalp Treatment Promo! 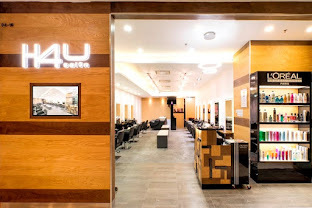 Don't you love those one-stop services where you can have your hair done and at the same time, have a hand spa for younger-looking hands? 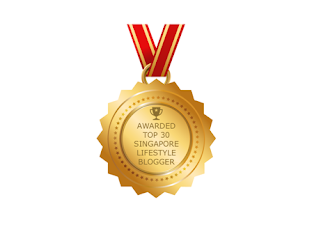 I've to admit shopping for a curling iron can be a big headache with many not delivering as promised. I'm really bad at using these tongs, and often find myself struggling with one and getting scalded around the ear area when I tried to twirl my hair. This festive season, I'm thankful to be able to experience the Beauphoria Automatic Rotating Curling Iron at Immortelle Atelier. It was great to be back at the beauty salon for their Creambath Hair Treatment, which is such an indulgence. 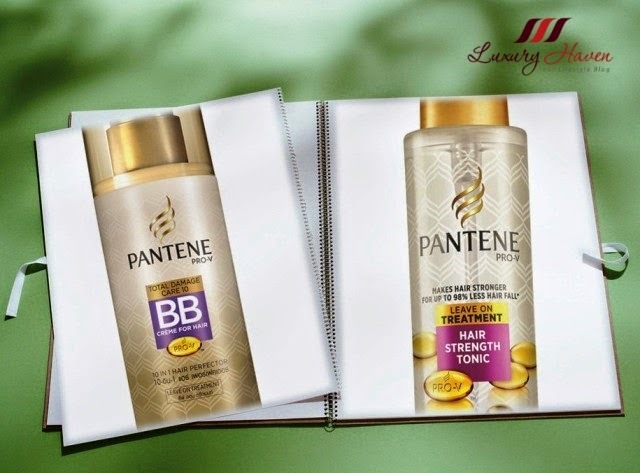 #Pantene launches the revolutionary Pro-V Total Damage Care 10 BB Crème for Hair, and the Pro-V Hair Fall Control Hair Strength Tonic, unveiling the two new multi-functional innovations!